Providing a wide range of local and international tax services according to the requirements of each industry, Grupo GNP works closely with its clients in order to understand their philosophy and to transform tax consulting and compliance into strategies and business opportunities. Grupo GNP focuses on high quality and understanding, pursuing and improving its clients’ needs. Its tax services include tax returns, due diligence, fiscal strategy and tax planning, tax audits, tax litigation, local and international advice, transfer pricing and outsourcing. 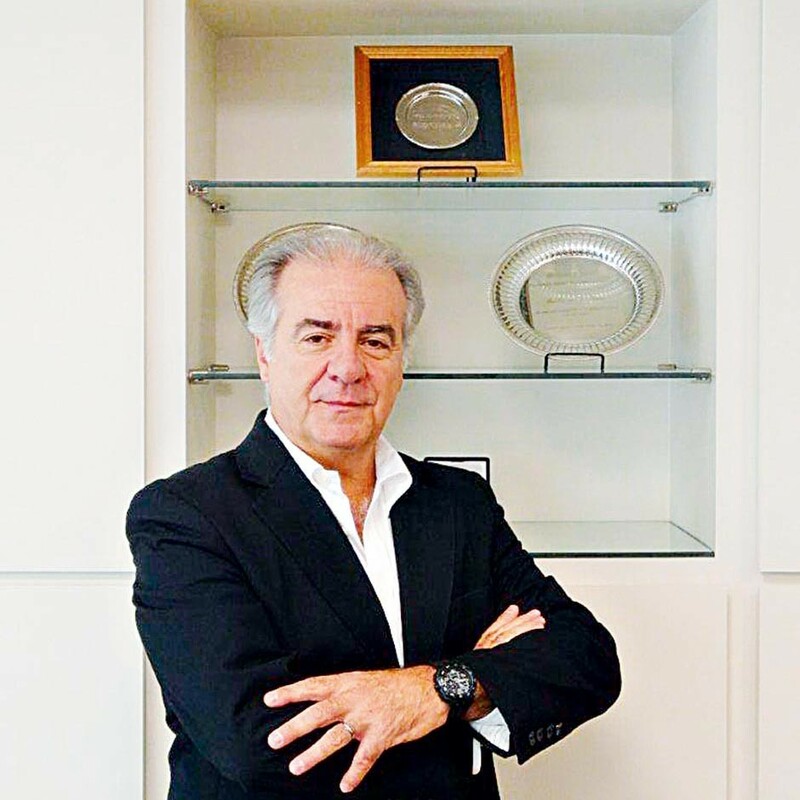 Grupo GNP and its CEO Guillermo N Perez (pictured) have received awards and nominations, both locally and internationally.